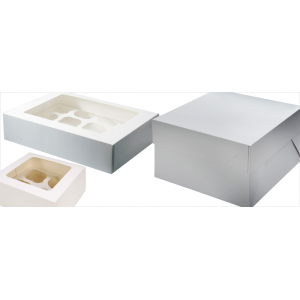 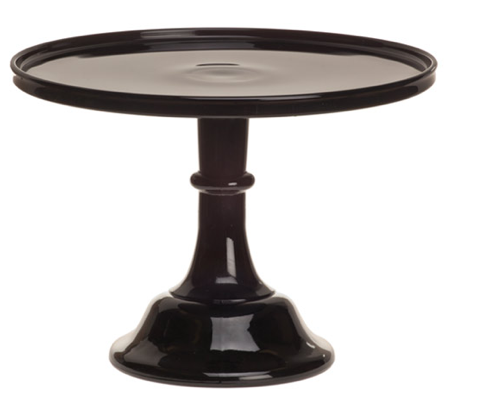 A fantastic selection of the latest cake decorating equipment and products now available from our cake decorating shop in Solihull or for your to simply order from our online cake decorating shop. 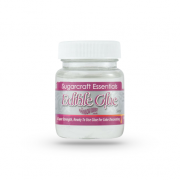 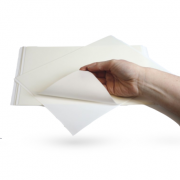 Edible Sugar A4 Sheet is the ideal solution to personalising a cake for any occasion. Our Sheet..
Rainbow Dust Diamond Jewels are soft translucent edible jelly jewels for cake decorating and super s..
Rainbow Dust Emerald Jewels are soft translucent edible jelly jewels for cake decorating and super s..
Rainbow Dust Pink Jewels are soft translucent edible jelly jewels for cake decorating and super spar..
Rainbow Dust Rose Jewels are soft translucent edible jelly jewels for cake decorating and super spar..
Rainbow Dust Ruby Red Jewels are soft translucent edible jelly jewels for cake decorating and super ..
Rainbow Dust Sapphire Blue Jewels are soft translucent edible jelly jewels for cake decorating and s..
House of Cake Jelly Studs - Clear - Pack of 20. 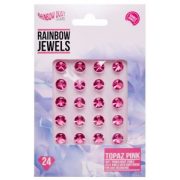 Use these Clear jelly studs to decorate any baked tr..
House of Cake Jelly Studs - Pink - Pack of 20. Use these Pink jelly studs to decorate any baked trea..
House of Cake Jelly Studs - Ruby - Pack of 20. 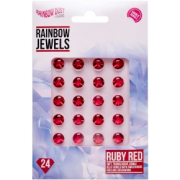 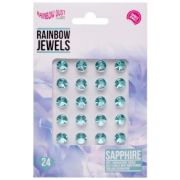 Use these Ruby jelly studs to decorate any baked trea..
Sugar Eyes 12mm - Pack Of 24. 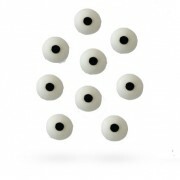 Bring your cakes to life with these fun sugar eyes. 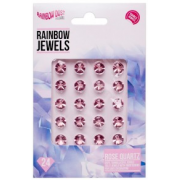 Create fun monster..
House of Cake Jelly Studs - Gold - Pack of 20. 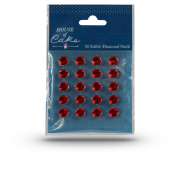 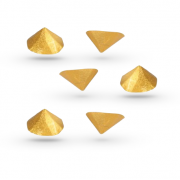 Use these Gold jelly studs to decorate any baked trea..
House of Cake Jelly Studs - Silver - Pack of 20. 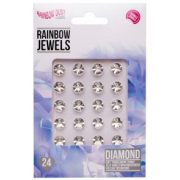 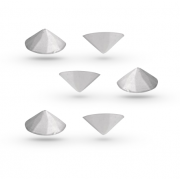 Use these Silver jelly studs to decorate any baked ..